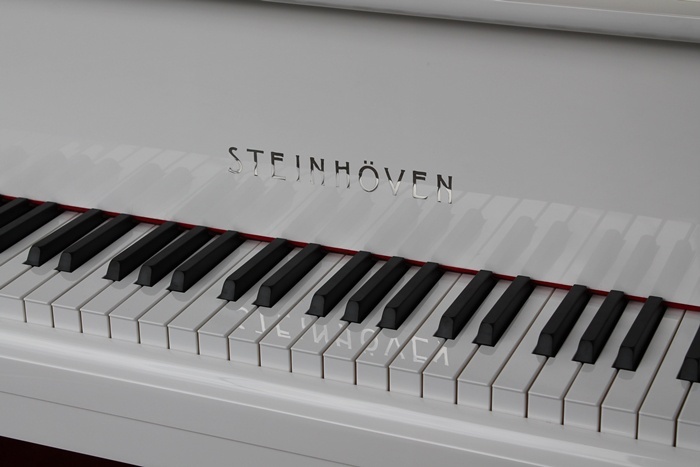 100% German wool hammer felt. 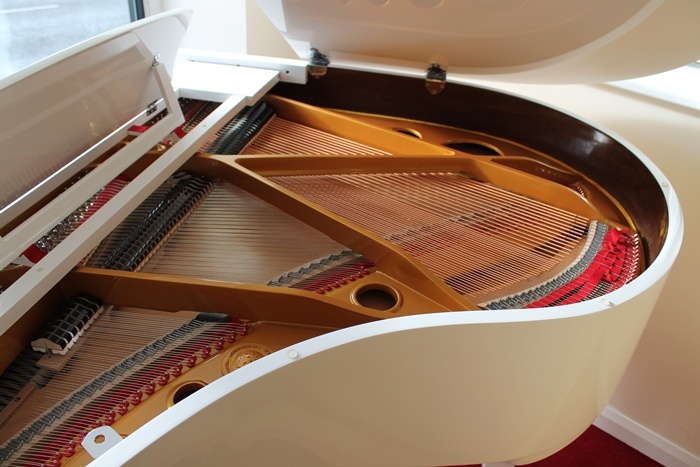 Soft closing fall to protecting fingers. 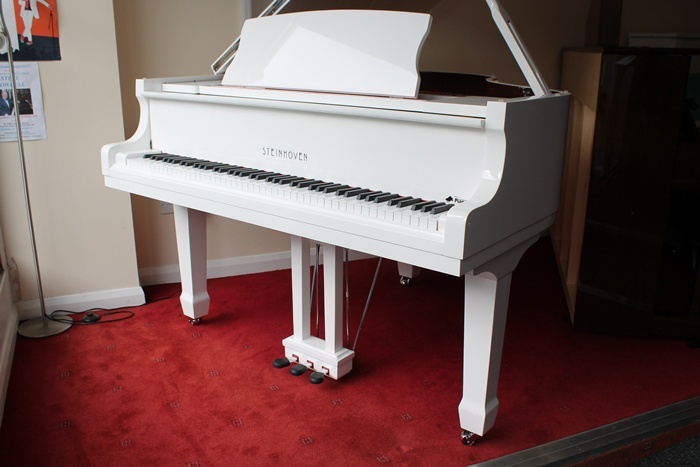 This is the smallest of the grand pianos in the Steinhoven range but still has an elegant and stylish appearance. 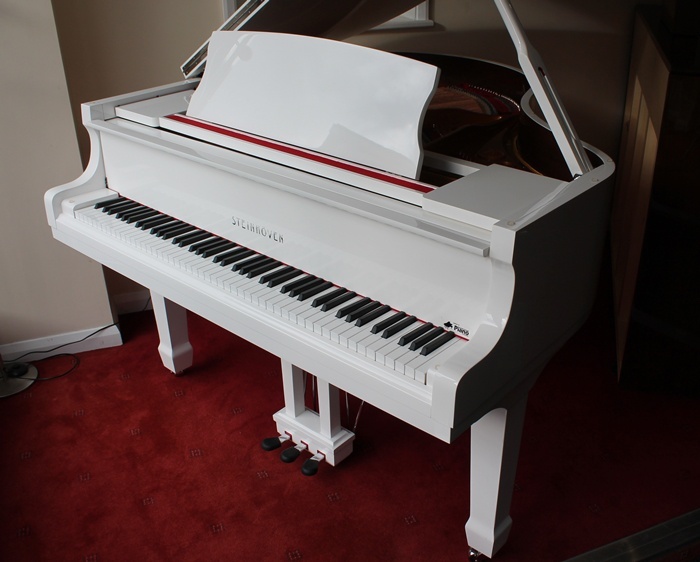 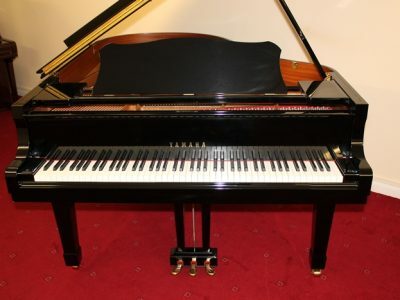 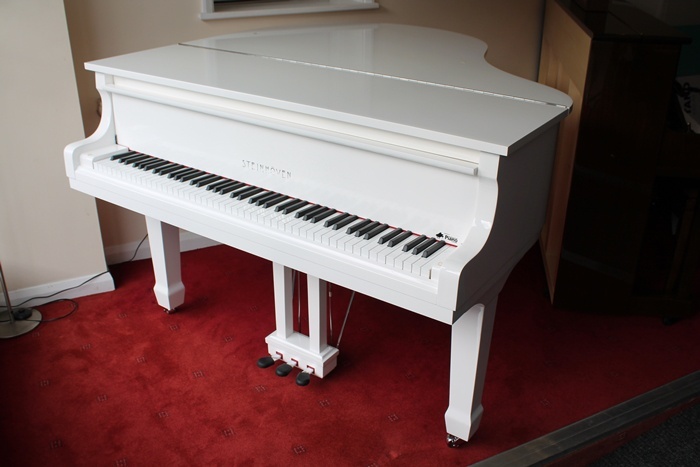 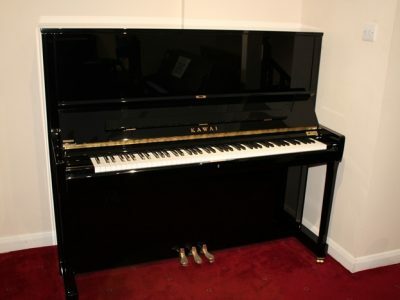 At 4′ 10″ it is ideal for those looking for a grand piano that don’t have a large room to accommodate a larger piano. 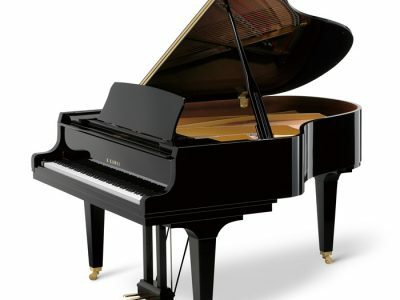 The compact size still gives a good sound and the touch is smooth and even giving a very pleasant playing experience.